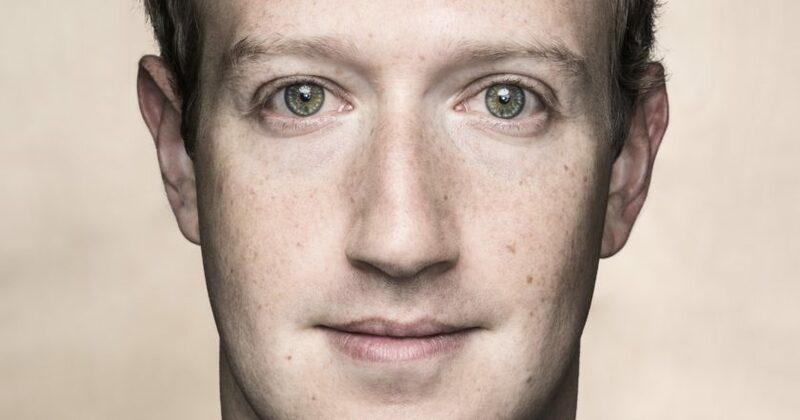 What the Zuck does THAT announcement mean for social media marketing? Classic Mark Zuckerberg, always throwing his spanners in the works, isn’t he? He creates the social media platform that defines a generation, then keeps evolving it under the guise of giving users what they want. What the Zuck, indeed. Last year he introduced things like chat bots, augmented and virtual reality building tools, a sound collection for video editing to rival YouTube. He’s also dabbled in the role of Facebook as a publisher. Not publishing stuff to Facebook’s own newsfeed, but actually creating original content like news articles. Remember? He made some deals with media big dogs The New York Times and Washington Post? But that backfired a bit after the whole US-electing-Trump-because-the-Russians-spread-propaganda-about-Hillary-Clinton-on-Facebook-and-people-believed-it-and-now-Trump-is-president-wtf thing. These moves (pre-Trump and other news-making related controversy) saw Facebook become the world’s largest real time distributor of news. Now, to kick off 2018, Mark’s changing tack. Less news, more personal stuff, says He. “We built Facebook to help people stay connected and bring us closer together with the people that matter to us,” he announced on Facebook. “That’s why we’ve always put friends and family at the core of the experience. Research shows that strengthening our relationships improves our well-being and happiness. In other words, fake news killed Facebook news. So what does this mean for social media as we know it? There has been commentary from some experts that media outlets will be impacted a bit (some good articles about that here and here), but for us, we are interested in how social media marketing will be affected. After all, Mark himself said: “As we roll this out, you’ll see less public content like posts from businesses, brands, and media. “By making these changes, I expect the time people spend on Facebook and some measures of engagement will go down. But I also expect the time you do spend on Facebook will be more valuable.” There’s that word, “value”. Value should be at the core of all marketing, that’s certainly where we place it. Which is why we predict influencers will continue to rise. And Facebook advertising will become more expensive. But overall, it’s a good thing. Yes, it will be more difficult to reach newsfeeds now there is less space for brands, but it will be far more rewarding for publishers who create good content which stimulates meaningful conversation. Our co-founder Jon Randles reckons because the goal of all social media marketers should be to stimulate meaningful engagement, this change will make Facebook more relevant to users. And therefore more powerful for brands who create content their audience actually cares about.